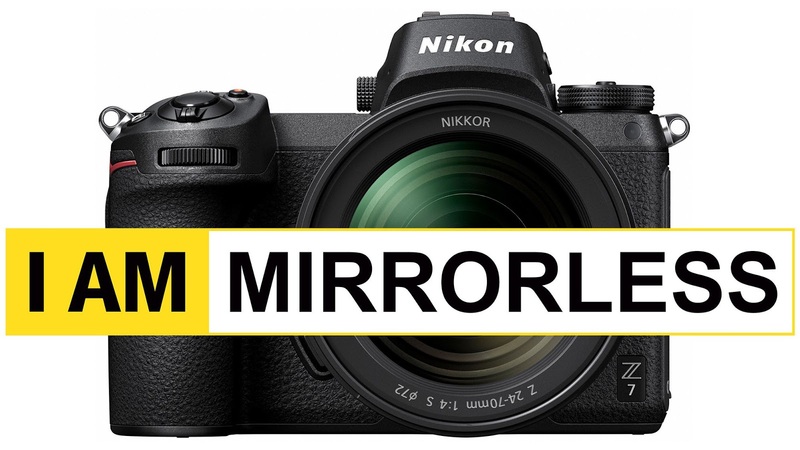 Nikon is finally jumping into a strictly-Sony dominated territory with the launch of its full-frame mirrorless cameras. The new Z6 and Z7 both focus on the elite crowd, and rather than just making up the numbers, can give Sony fair competition. Design-wise, the Z7 is quite similar to the Z6, bar mainly the crucial upgrade of the sensor. It is a 45.7 MP FX-Format CMOS sensor, with a 493-point phase-detection autofocus system. ISO levels between 64 and 25600 are supported. The EXPEED 6 image processor is shared with the Z6. Continuous shooting mode at a lower 9 fps is supported. The body still supports 5-axis vibration reduction, with the touchscreen and EVF being similar as well. As for videos, up to 8K time lapse mode, with the snazzier modes of the Z6 are included. The battery life is the same, as is connectivity. Pricing starts at a much-higher $3399, or $3999 with the 24-70mm lens. 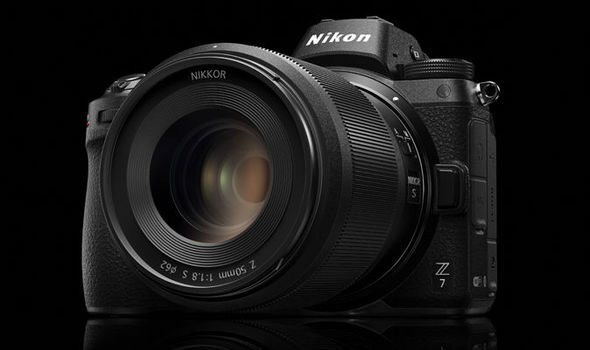 The more laid-back of the two is the new Z6, which is dubbed the “all-rounder” by Nikon. 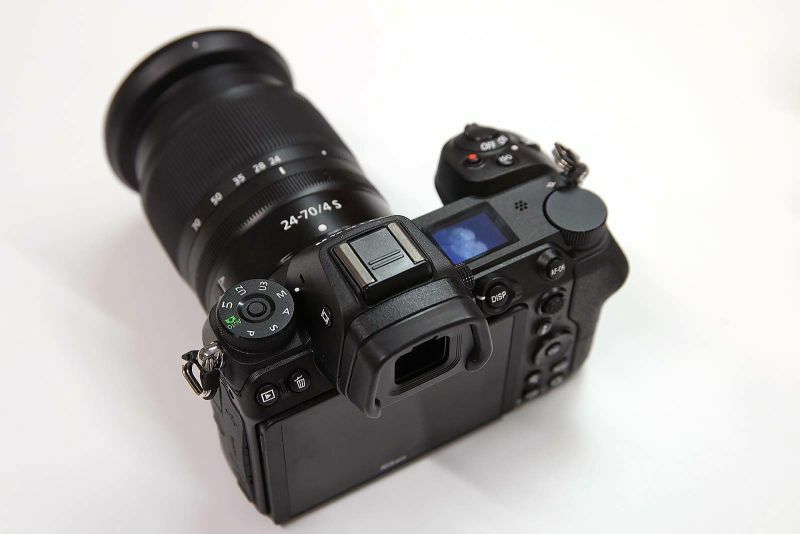 It has a 24.5MP FX-Format CMOS sensor, with a 273-point focal plane phase-detection system. It has an EXPEED 6 Image Processor as well. ISO levels between 100 and 51200 are supported, with burst mode of 12 fps. The body features a 5-axis vibration reduction, with a 3.2-inch touchscreen at the back (which supports tilt) to complement the 3.69M dot OLED EVF. A silent shooting-mode is also built-in. For videos, there’s a UHD 4K 30fps mode featuring sampled-down 6K videos for increased sharpness, alongside N-Log and 10-bit HDMI out. Wi-Fi and Bluetooth are built-in for connectivity. Battery life is set at 330 shots, which can be charged using USB-C, with an additional power pack set to be released as well. There is just a solitary SD card slot, however, which could be a hindrance for many people. Pricing starts at $1995 for the body, or $2599 with the 24-70mm lens. Nikon is also unveiling a new lens system for the Z6 and Z7, though, existing lenses can be used via an adapter (pictured above). There are three lenses, 35mm, 50mm and 24-70mm available for this year, with six more set to be released next year.